Summer is almost here, and the lake is nice and high. Now is a great time to get out on the lake and cruise through the mountains with friends and family. If you’re looking for a weekend getaway, you can stay with us and get your 3rd night free in our vacation rentals on Lake Chatuge. You’ll also receive 10% Off boat rentals, and complementary use of canoes and kayaks. 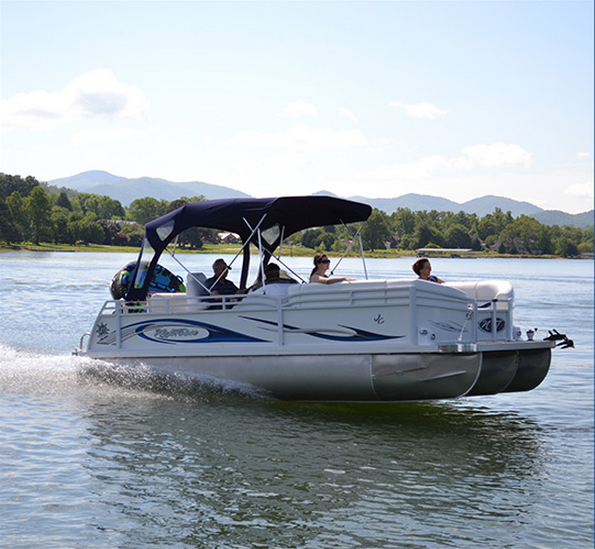 Check our selection of rental boat, and also view our North Georgia jet ski rentals.